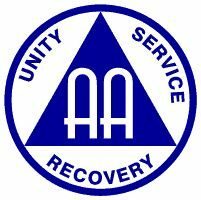 2015 AA 4th of July Picnic! 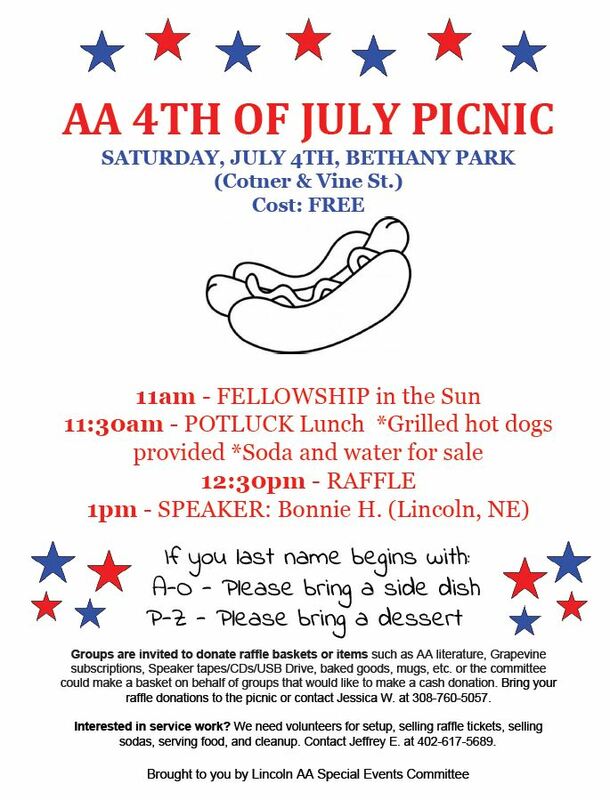 – Lincoln Nebraska A.A.
Home › Announcements › 2015 AA 4th of July Picnic! 2015 AA 4th of July Picnic!